Please come and sign up by 11:30 today at the FIFA stand for The Mad Catz FIFA 13 Spring Championship at European Gaming League (EGL9). 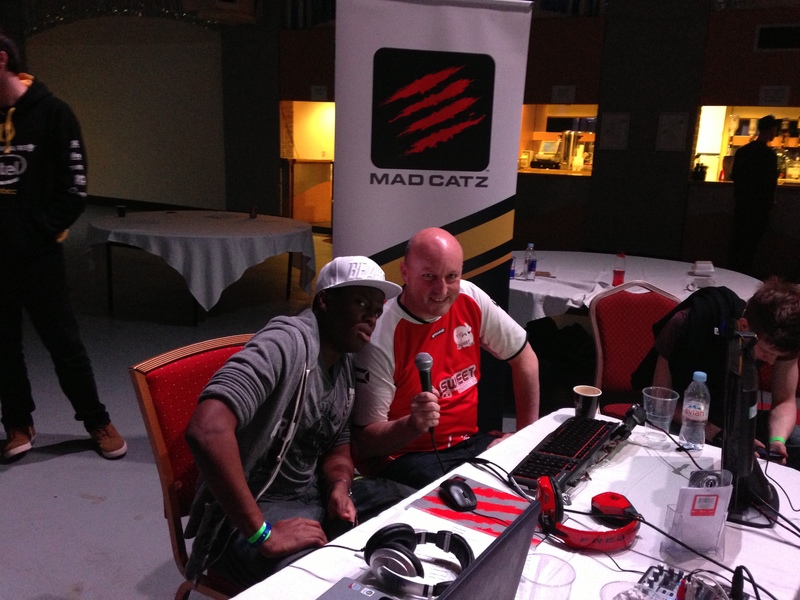 Thanks to Mad Catz, EGL 9 in Blackpool is playing host to a free-to-enter FIFA 13 tournament run by Sweetpatch TV and featuring £1000 in cash prizes on both the Saturday and Sunday. The Mad Catz FIFA 13 Spring Championship will feature two, one day tournaments on Saturday, 30th March and Sunday, 31st March. 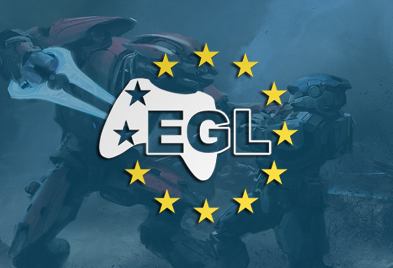 The winners from each single tournament will go head-to-head on Sunday night for the title of EGL FIFA Champion. Tournament entry is included with any player, team or spectator pass.